We have all been asked by a friend or colleague to play in a charity scramble, one of those six-hour tournaments where you swing out of your shoes to kill every drive. 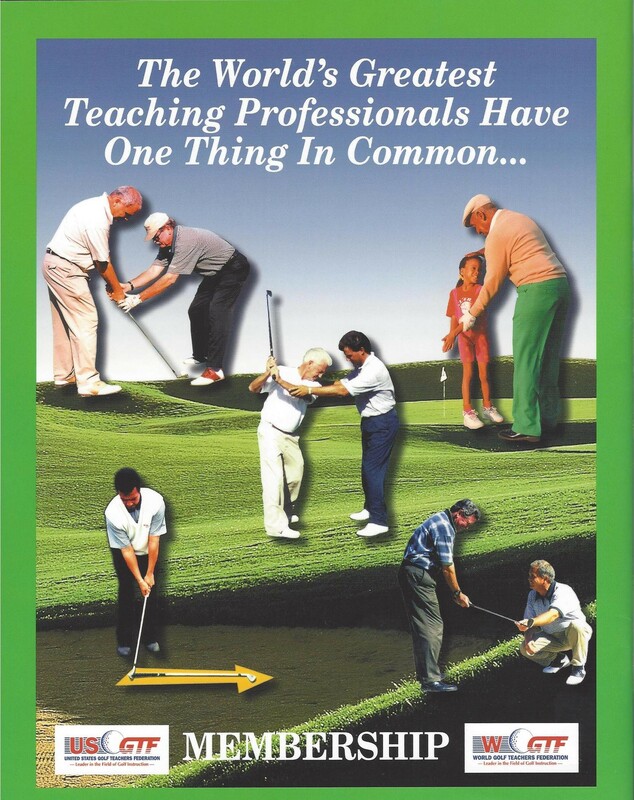 Many golf professionals hate playing scrambles, especially ones that take up the entire day. If you have to spend an extensive amount of time playing in a tournament such as this, consider it a great opportunity to build your business, and at the same time, benefit the tournament without playing a six-hour round. When I hear about charity tournaments, I call the tournament director or organizer, explain who I am, and that I would like to donate my time and skills to the tournament by giving free five-minute video lessons to the players. 100% of the time, the tournament organizer is ecstatic that you are offering this service. On the day of the tournament, I show up about 1 ½ hours prior to the start of the round. I always go into the pro shop to say hi to the host golf professionals and let them know what I will be doing that day. They are normally busy and don’t care that you are there, but I feel it is a great way to show your professionalism. I find the tournament organizer and introduce myself. Once at the driving range, I fire up my iPad that is downloaded with swing-evaluation software. I personally use V1 Golf; it is a $4.99 app on iTunes. The participants will walk over and I will ask them to give me a quick 30-second snapshot of their golf game. I take two videos: One from directly in front of the student, and one from behind looking down the target line. After giving them a one-minute video lesson, I will show them a quick drill to help their problem. I explain that normally my lessons are 45 minute long and give them a brief synopsis of what I like to do. After the lesson, I make sure to seal the deal with a handshake, thank them for playing in the tournament, and then hand them a business card. By donating your time, you are able to build a positive reputation in the community and also generate more lessons. Most of the tournament organizers help with other tournaments and they call to invite me to other tournaments. You will be surprised at how two hours of donated free time will help your business thrive and flourish.